The Harbor Springs Festival of the Book is a three-day gathering of nationally known presenters for a celebration of books and the stories that make them great. The third annual literary event brings authors and readers from around the country to downtown Harbor Springs. The presenters spend time with local school students, sit on diverse panels, give readings and keynote addresses, and much more. Readers and writers of all ages and abilities experience the art of language and the many ways we learn and grow from it. 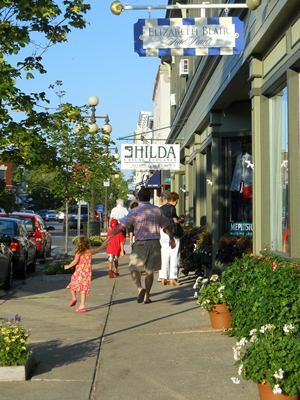 Throughout the Festival, Harbor Springs will share its rich well of history, culture, and citizens along with the natural draw of the beauty of this region. Festival Pop-Up Store presented by Between The Covers at Holy Childhood Community Center. So Your Book's Been Called a "Page Turner." Just What Does that Mean, Anyway?